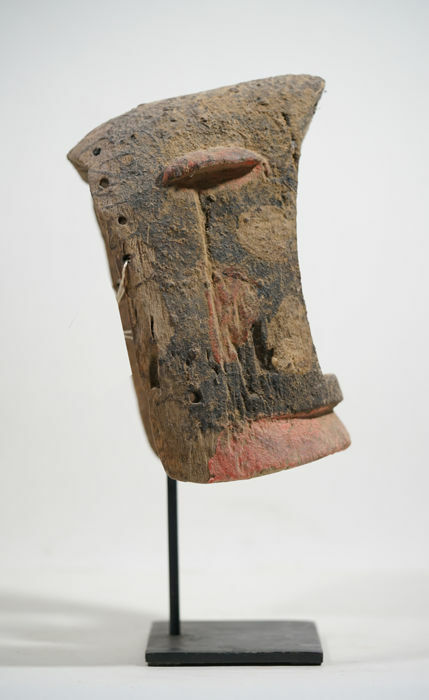 A Dogon monkey mask with encrusted patina and remnants of reddish pigments. 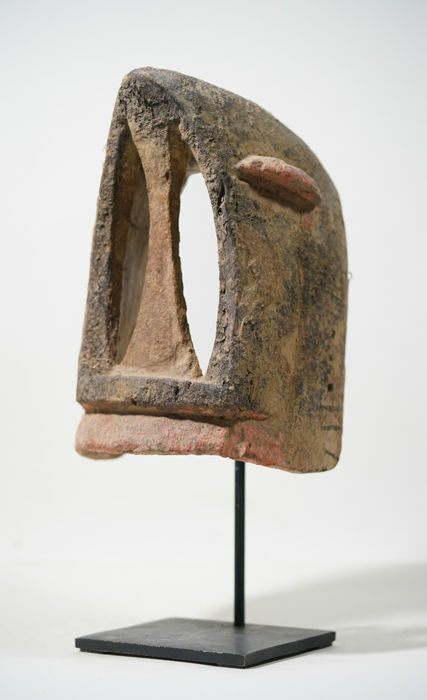 There are nearly eighty styles of Dogon masks, and for the most part they all utilize the use of various geometric shapes in their design, independent of the various animals they are supposed to represent. 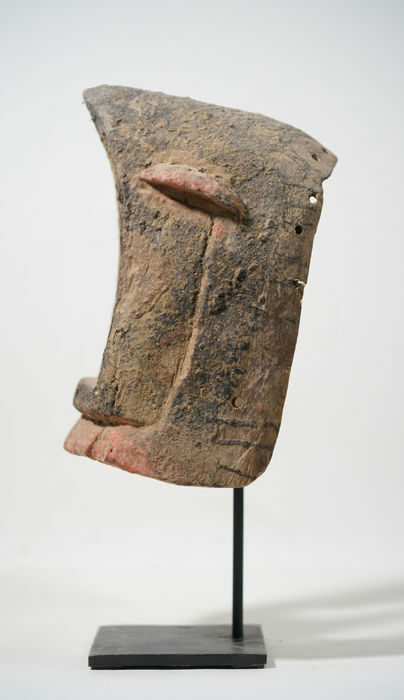 Most masks have large geometric eyes and stylized features and are often painted or colored with various substances. 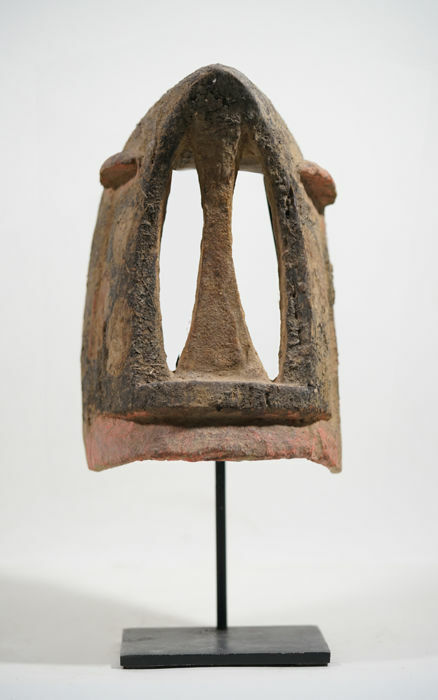 The Dogon continue an ancient masquerading tradition called "Dama" which commemorates the origin of death. 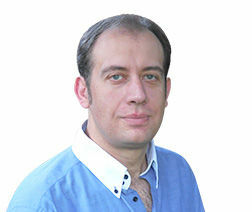 Dama memorial ceremonies are held to accompany the dead into the ancestral realm and restore order to the universe. In these ceremonies there are a large number of performers, often a few hundred, and it is considered absolutely necessary to the ceremony. 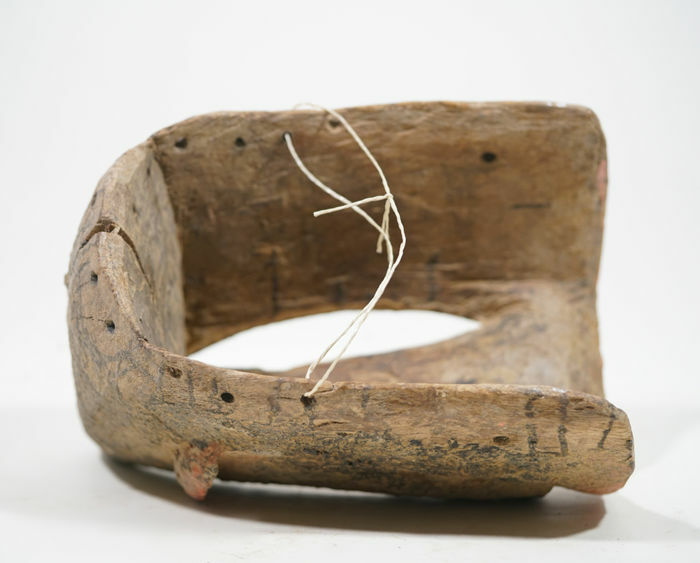 In the case of the dama, the timing, types of masks involved, and other ritual elements are often specific to one or two villages and may not resemble those seen in locations only several miles distant. 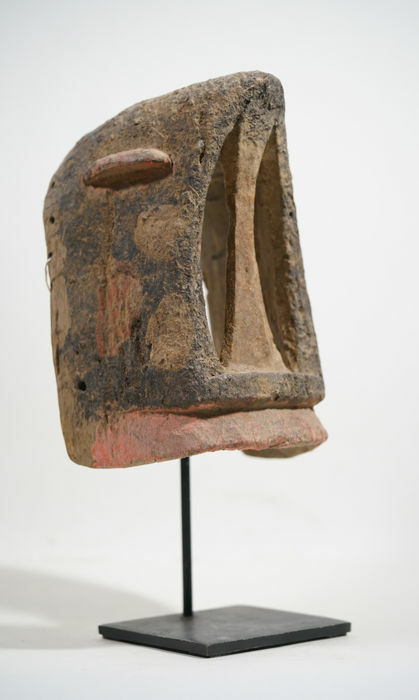 The masks also appear during baga-bundo rites performed by small numbers of masqueraders before the burial of a male Dogon.